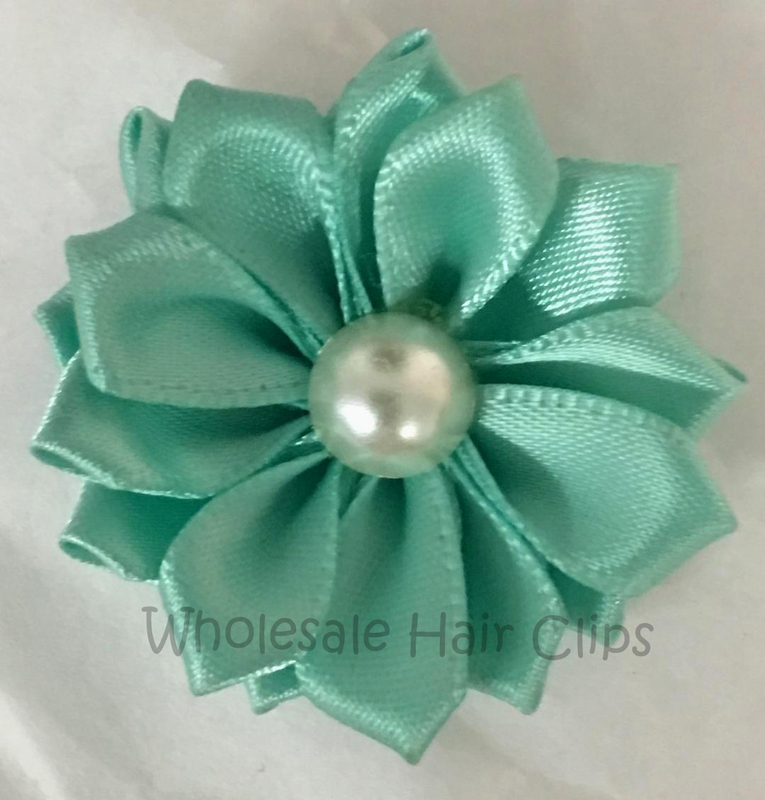 Stunning chiffon round flower with a flat-back metal rhinestone embellishment/button in the middle. The chiffon has a bit of a fray at the outside, but it adds to the vintage look. These are so sparkly that they will add a bit of glam to anything you apply them to.